Mr Walters took over as Housemaster in September 2015. 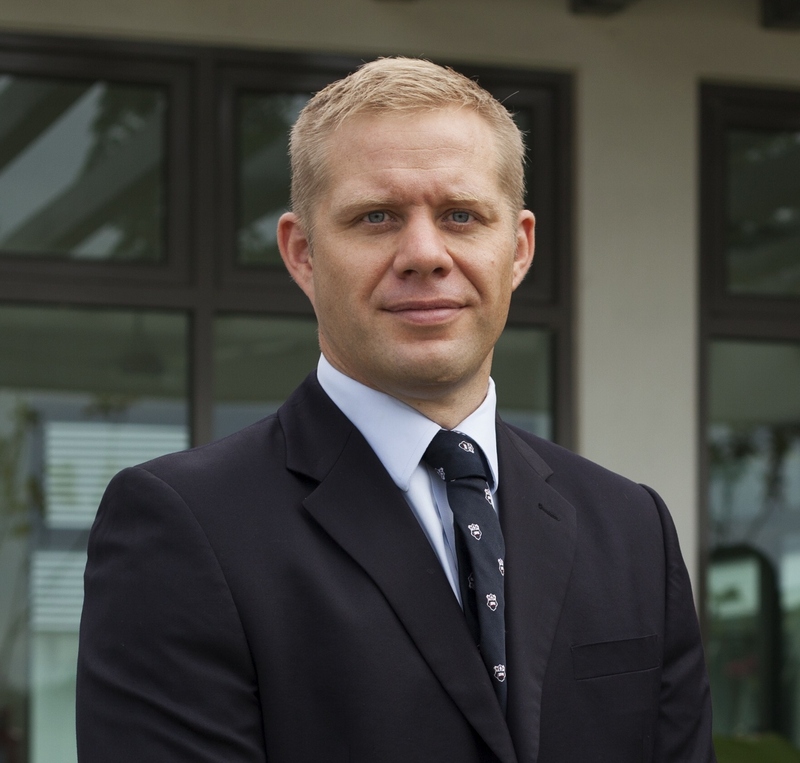 He was previously the founding Housemaster at Marlborough College Malaysia and has taught at Reading Blue Coat School and Marlborough College. Mr Walters teaches English and Theory of Knowledge in addition to coaching rugby, football and athletics at the College. He has a degree in English from Exeter University and a Masters in Shakespeare from the University of London, in which he gained a distinction. When he has time to pursue them, his interests are the theatre, music, food, travel, rugby and American literature. Mr Walters’ wife, Suzy, supports him in the running of Hilton. She is a prep school teacher and keeps a close eye on the younger boarders in particular. Mr Couch joined Ardingly College in 2015 from the London Oratory School. 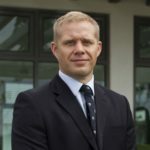 Mr Couch teaches Chemistry, is Head of Academic Systems, and is heavily involved in the College’s Charity programme as well as its Outdoor Education programme. He has an MSci in Chemistry from Imperial College London, where he was also recognised for his contributions to Educational Outreach. In his spare time he volunteers with the British Red Cross, managing their equivalent of a 999 call centre. Hilton’s Matron, Mrs Sue Sanford, and the house cleaners, are absolutely vital to the smooth running of the house and it is no understatement to say that the house would not run without them. Mrs Sanford has responsibility for all housekeeping matters including laundry and repairs to clothes and, in running the cleaning team, ensures hygiene and tidiness in all areas of the house. The highly-experienced tutor team each have a duty night where they help to supervise Evening School (a period after dinner when the boys do their homework in house). They cover Chemistry, Philosophy, English, Music, Drama, Biology, Geography and many more subjects, and there will always be someone on hand to help anyone struggling with homework tasks. Hilton also has two Parent Representatives, who are happy to answer any questions from prospective parents. Pease email Mr Walters and he will pass on their contact details. Hilton has accommodation for 64 boys. The boarding accommodation is located on three floors with four distinct areas divided by year-group. Each area has its own toilet, shower facilities and a Brew Room (a small kitchen with kettle and toaster). Each boy has a bed with storage underneath, a wardrobe and desk with shelves for books and all rooms have sinks. The furniture also includes lockable drawers for valuables. The ground floor houses a large common room, where callovers (daily registrations) and house meetings are held. The common room contains Sky+ HD Satellite TV with a DVD player, as well as a piano, pool table, table football and Xbox games console for recovering from the academic exertions of the day. We also have a house BBQ and seating area with benches for social events in the summer. These areas are the social hubs of the house and where visitors are allowed at certain times. There is also a Quiet Room that contains several computers and a house library. Wi-Fi is available throughout the house. 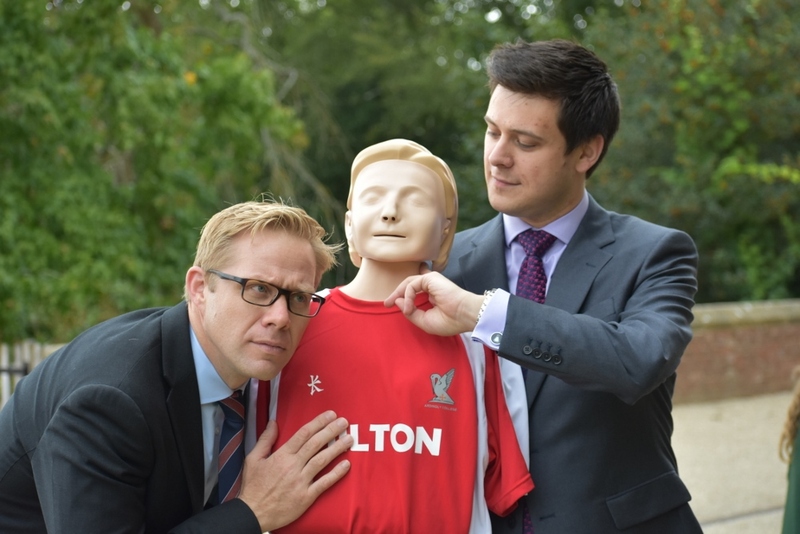 To find out more about Hilton House please contact Luke.Walters@ardingly.com.